Many Nigerians know so little about Kigali; they believe it’s amongst the under-developed African countries that have nothing to offer. If you want to escape your daily grind, you should probably visit Kigali to experience adrenaline pumping adventures and see interesting places. Instead of planning yet another trip to places like United States, Europe or Canada, pay attention to your adventurous side and visit Rwanda. The East African country’s beauty is immeasurable and has so many things to offer any visitor, from safari to lake and beach adventures. You still don’t believe? Here are 10 reasons why Rwanda is more awesome than you may think. Getting a Rwanda visa is easy. Visa is issued on arrival for $50. You can also fly with RwandAir, the national carrier of Rwanda, the fastest and cheapest airline that flies to Rwanda. 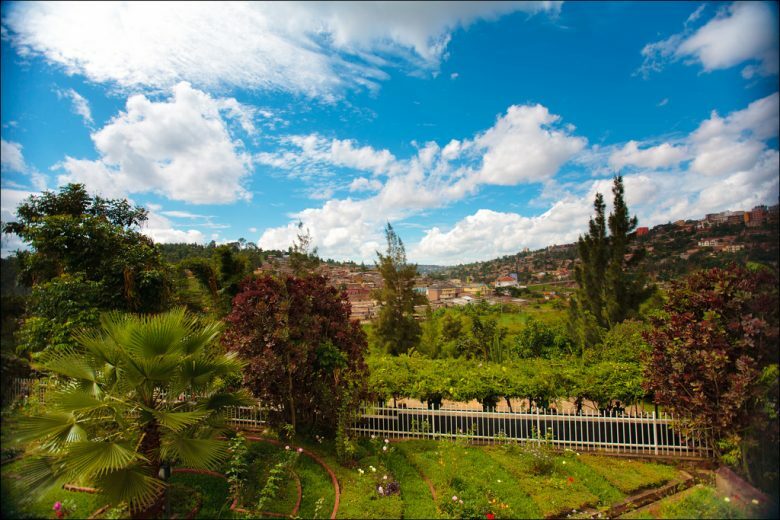 Explore Kigali’s landscapes, which reveal the undulating beauty of the city. Rwanda is synonymous with mountains and scenic landscapes, celebrated for its gorgeous national parks, historical and cultural attractions. Kigali offers much more, from stunning architecture, museums, shopping, amazing restaurants and hotels, to elegant cuisine and friendly people. 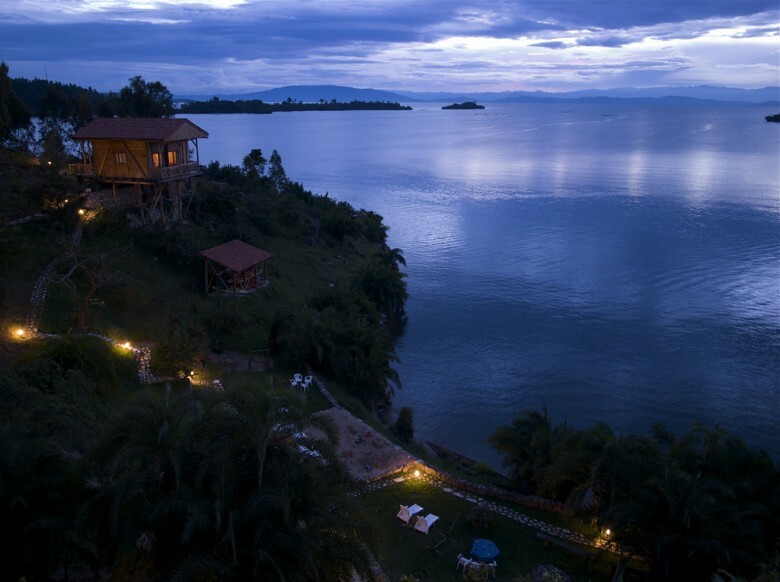 Lake Kivu is part of the great lakes of Africa. The lake is surrounded by beautiful mountains with settlements around the shore in places like Sake, Kahele, Gisenyi, Bukavu and many others. 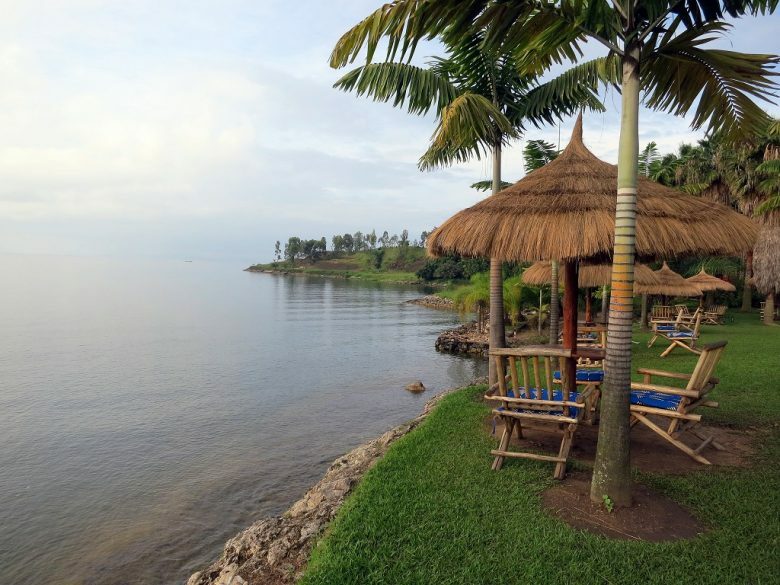 The lake has salient coastlines and beaches, with resorts such as View Waterfront Resort and Lake Kivu Serena Hotel are located close to the shore of the lake. 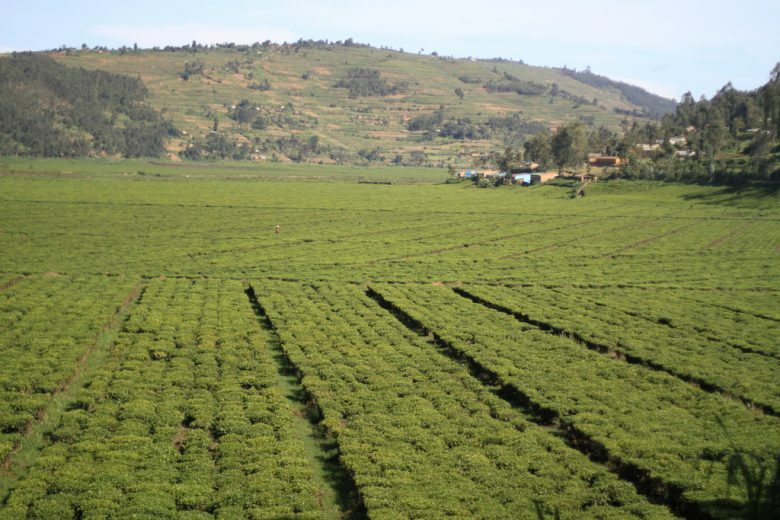 Rwanda is one of the countries that produce tea in Africa. Covering hectares of land are tea vegetation, rich greenery – plenty of lush green plantations. Rwanda is famous for its quality of tea along with the natural beauty of the tea garden and surroundings. 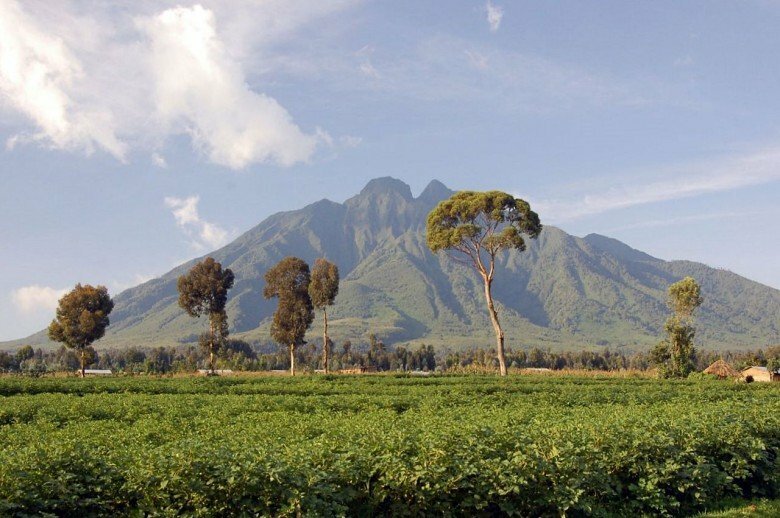 Enormously found Rwanda’s slopes and caustic soils of the highland region, with the pleasant climate which makes it easy for plantation growth. This place is a great spot for sight-seeing. Located at the base of volcano Muhabura, surrounded by precipitous peaks with Virunga volcanic mountains in the background, Lake Burera is one of the beautiful lakes of Rwanda. The lake’s beauty is difficult to overlook. Popular among the tourists, Lake Burera is surrounded by luxury lodges such as Virunga Lodge where visitors can stay during their visits to the lake and surroundings. Rwanda has beautiful lakes with calm waters and natural scenery. The country is definitely a great spot for a releasing lakeside retreat. 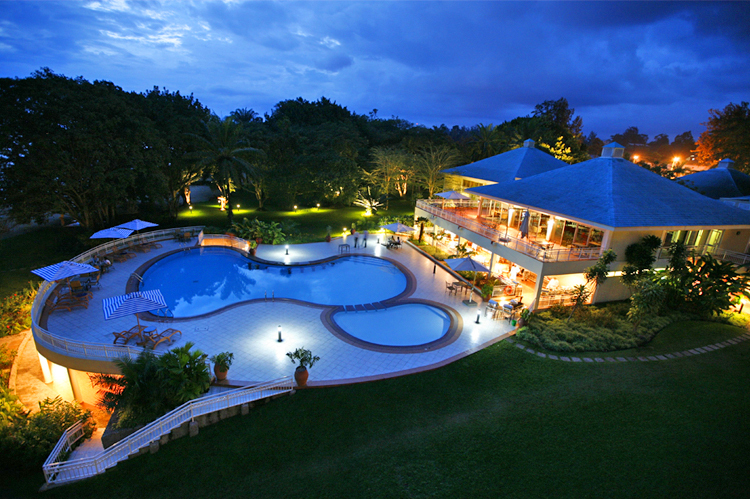 The stunning retreats and stylish luxury at Rwanda lake shores are amazing. Lakeside Getaways will definitely slow your pace because of the lakes brim with a peaceful countryside ease. A vacation in Rwanda will surely rejuvenate your body, soul, and mind. When you visit Rwanda, step outside your comfort zone and make memorable experiences. The Rwandans are friendly and welcoming; their hospitality is known to all visitors and tourists. The affection and tenderness of the people and their willingness to assist you any way they can – is amazing. Rwanda is a country with a diverse culture and rich heritage. 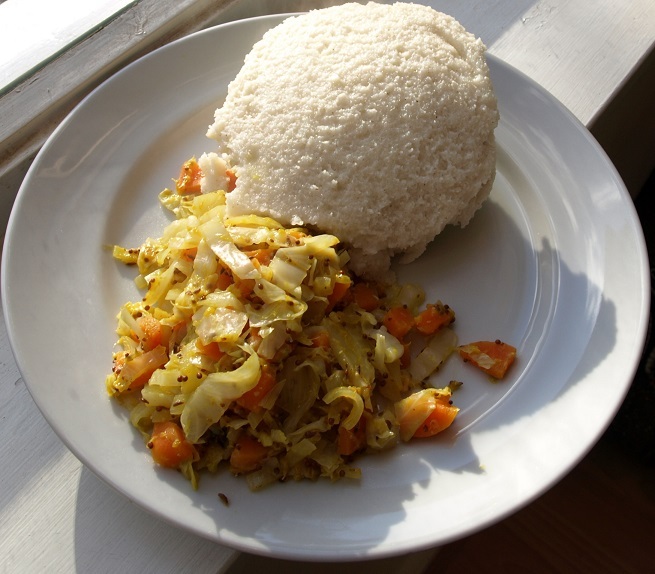 The Rwandan cuisine is famous all over East Africa, with its signature East African dish – Ugali and vegetables. Rwanda cuisine is wide ranging in taste, flavor, and variety such as Rwandan “Agatogo” with Collard Greens, Isombe , Green masala fish, and others. If you are a foodie, you should probably visit Rwanda to have a taste of their delicious dishes. 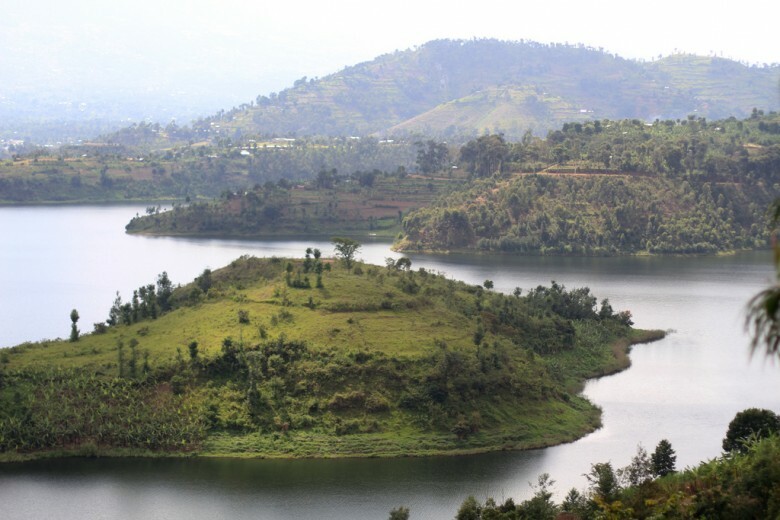 Rwanda Lakes are popular destinations for those traveling to East Africa for vacation. With the wide variety of accommodation surrounding Rwanda lakes, you will be able to find any lodge that will suit your taste and budget. Luxury lodges overlook the picturesque lakes, surrounded with incomparable pristine and steep beauty of the lake shores. Rwanda lakeside lodges include Inzu Lodge, Cormoran Lodge, Sabyinyo Silverback Lodge, Paradise Malahide and much more. 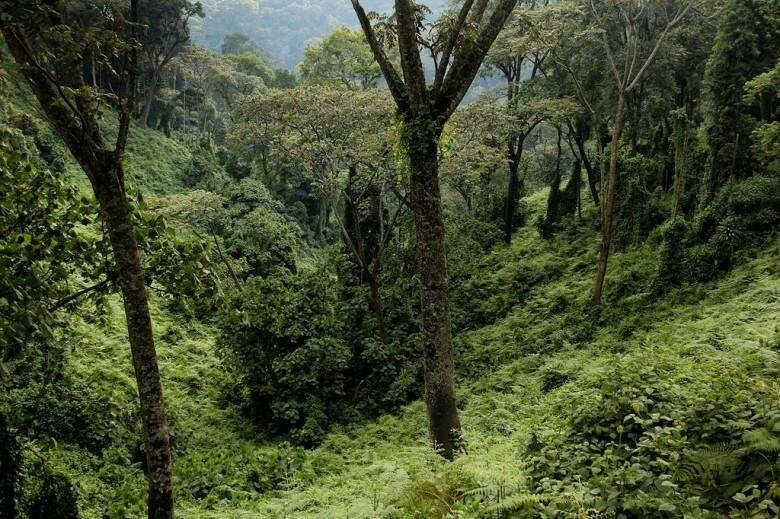 Nyungwe Forest captivates visitors with its large concentration of primates such as Colobus Monkeys and Chimpanzees. With numerous wildlife and attractions scattered around the forest, Nyungwe National Park is a place to be. Known for its natural beauty and diverse landscape, the park boasts a wide variety of exciting safari activities including sight-seeing; luxury lodges and abundant wildlife species. Rwanda has it all – stunning fascinations, history and culture, beach and lakeside attractions, amazing landmarks, lively nightlife and friendly people. These reasons should show you that Rwanda is really a great destination, suitable for your vacation. Rwanda is wow! I just came back from Kigali city on a one week vacation, but it's all interesting, beginning from her people, culture, food and the hospitality of the lodges. Kigali is spectacular, well decorated, great ambiance, the climate is just what you need, organisation and the city authorities are great urban planners, you wont find jam any where in Kigali, like most East African cities, and the environmental conservation is key. This is all travelers need, nothing more, nothing less!